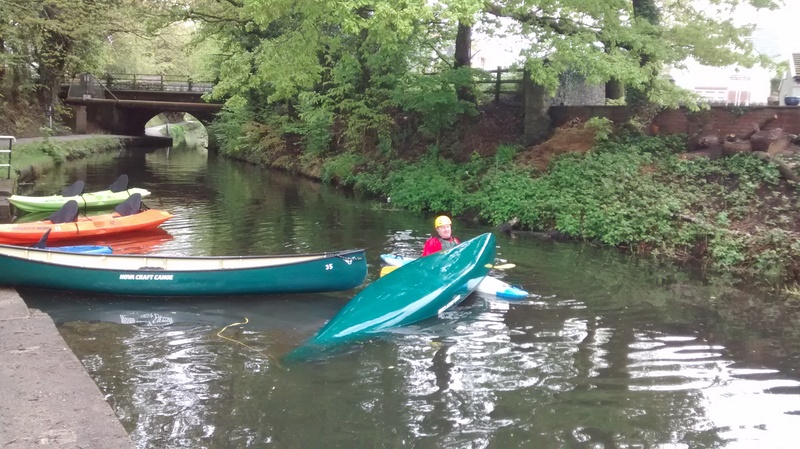 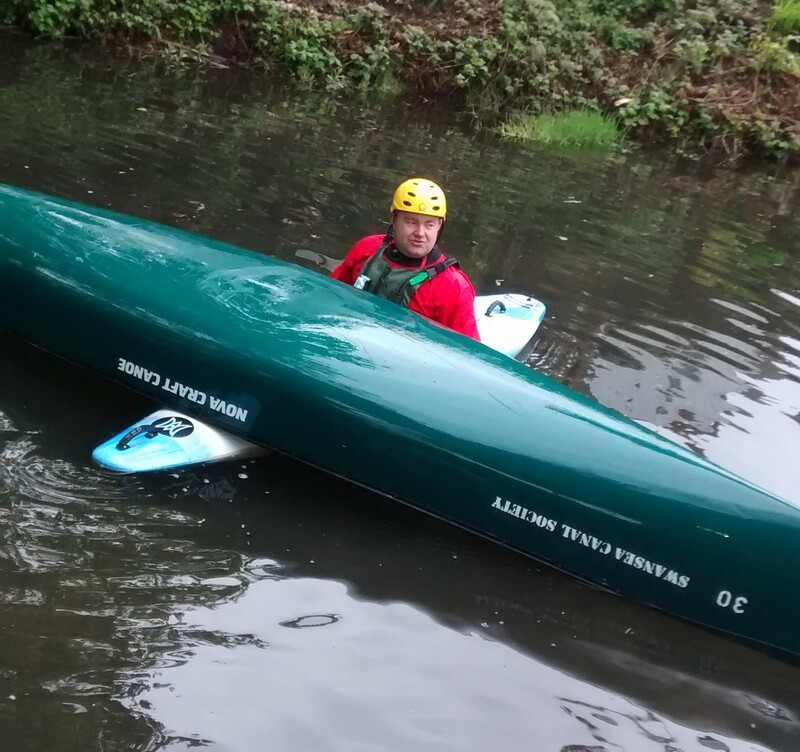 How to rescue and right an upturned canoe. 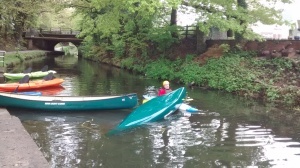 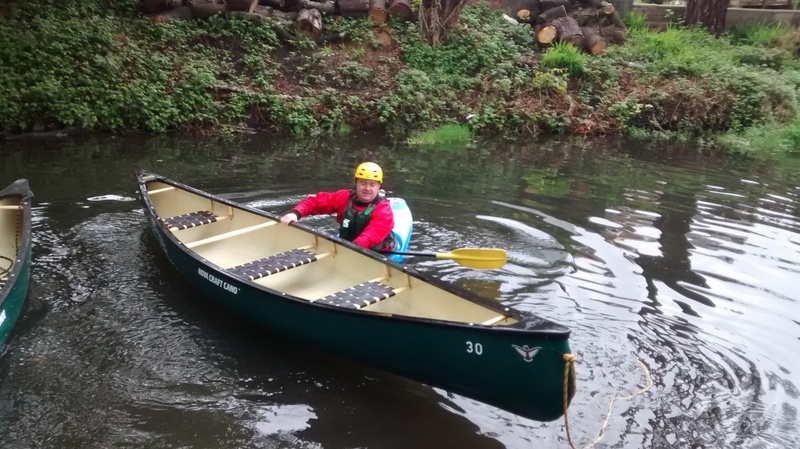 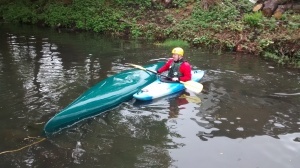 As we had a quiet day on the canal, we were grateful for David Forrest, who is a qualified Canoe Instructor showing us how to right an upturned canoe. These photos show him rescuing, collecting and righting one of our Canadian Canoes. 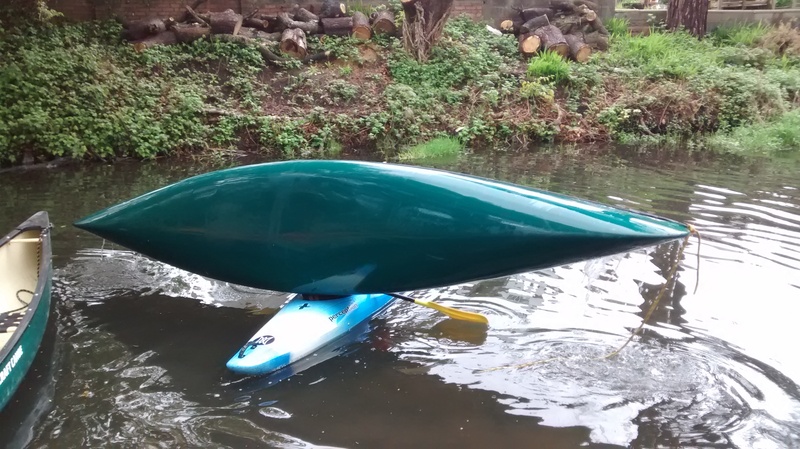 Previous postCanoes 3.5.15. 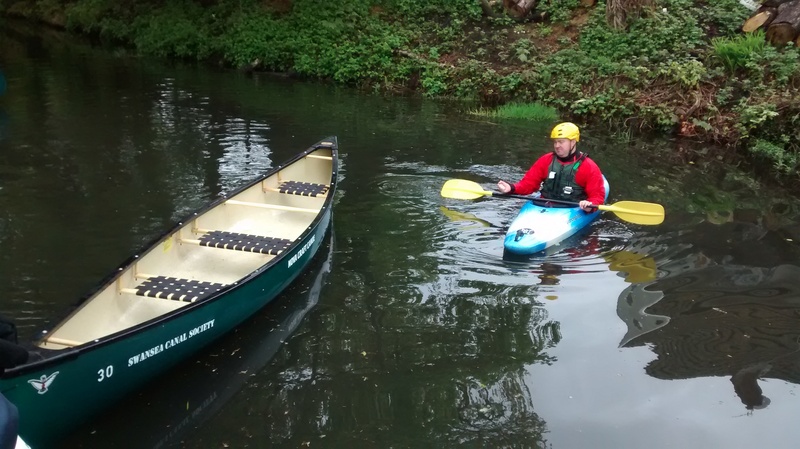 Next postWork Party 5.5.15.